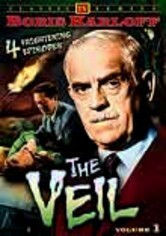 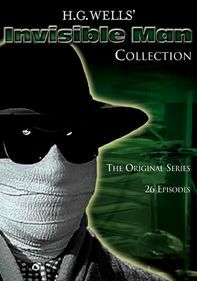 Before his TV show "Thriller," mastermind of the horror genre Boris Karloff hosted a little-known 1958 series, "The Veil," which never made it to the airwaves. 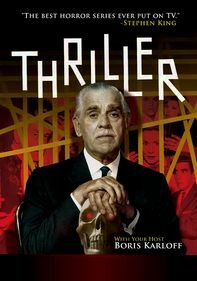 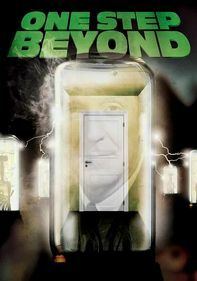 Playing a host of ghoulish characters, Karloff shows his range of talent in this suspenseful adventure that evokes the likes of "The Twilight Zone" and "One Step Beyond." 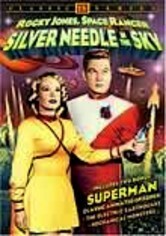 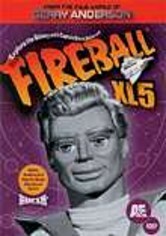 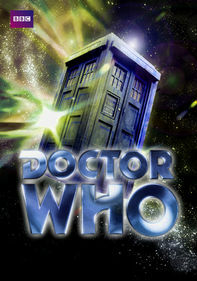 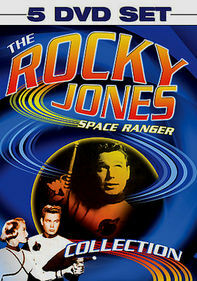 While the show never aired in its entirety, some episodes were edited into feature-length, made-for-television movies.